— Everything you need to know about me and my work. I am a photographer based in Weymouth, Dorset, on the South Coast of England. 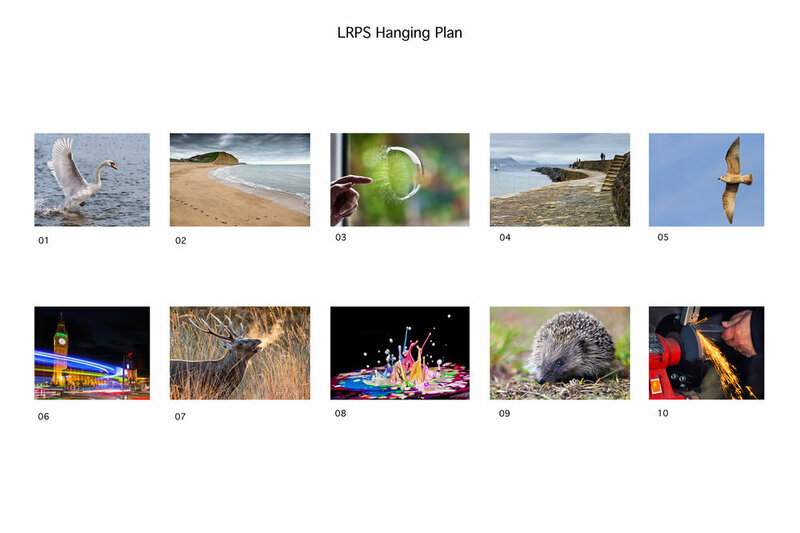 I have been a Licentiate of the Royal Photographic Society (LRPS) since November 2017. In addition to undertaking a range of commercial photographic assignments, I enjoy wildlife, landscape and lifestyle photography. Many of my photographs are available to purchase as high quality prints and/or wall art. I also make my creative images available for licensing for commercial use through various stock agency websites including Getty Images and the Science Photo Library. If you see anything on my website which you would like to purchase or enquire about licensing commercially, please get in touch to discuss. Please feel free to contact me to discuss any specific photographic assignment you may have in mind - I am based in Dorset, have a full clean driving license and my rates are very competitive. My clients include BBC, Bubbleology, Mini Volkswagen UK, Nat West Bank, and Ernst & Young. My images have featured in publications including National Geographic, New York Times, Daily Mail, Good Housekeeping and The Times Literary Supplement and have appeared in TV shows such as BBC’s Springwatch and SKY’s Duck Quacks Don’t Echo. I've been taking photographs in some form or another since being at primary school, my first camera being a Polaroid Button camera at the age of 8. I continued my interest in photography into secondary school by saving up for a SLR and my own dark room. More recently, in 2011, I was lucky enough to do some international volunteer work and so decided to take a camera with me to get some decent shots of my travels. I bought myself a Canon 5D Mark II and my passion for photography became somewhat of an obsession. In 2006 I completed an MBA with the OU Business School. I have over 16 years experience of working in the commercial and public sectors, specialising in corporate communications and event management. I believe that this experience helps me to understand the needs of my photographic clients and I always offer a professional, efficient and friendly service. In November 2017, I successfully achieved the Licentiate level distinction with the Royal Photographic Society. My successful panel is shown to the right of this page. I look forward to hearing from you to discuss your photographic assignment and I can promise that you will receive a creative, professional and friendly service throughout.